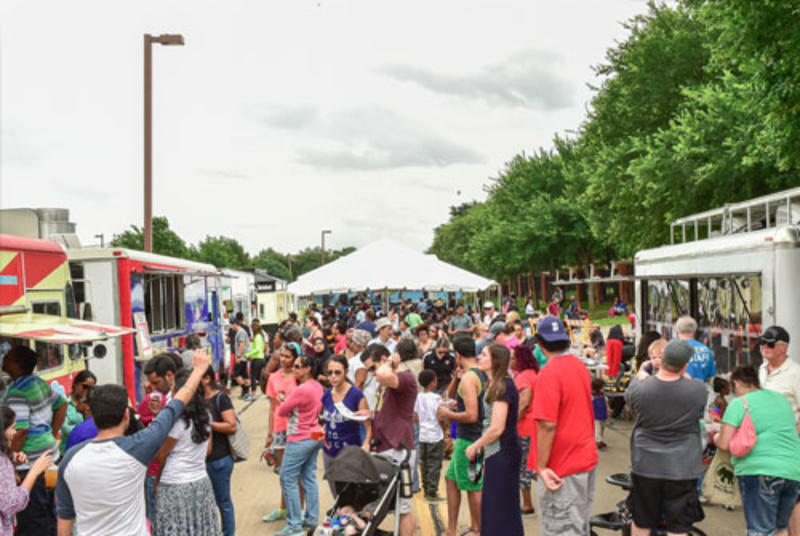 Spring into some of the coolest events in Irving. Whether you are a resident or visiting, these spring and summer festivals need to be on your calendar. This series will have something that families can enjoy on Friday nights listening to some live music, and enjoy a fun picnic on the lawn. The beginning of the series will feature bands that have a nostalgia feeling, and the concert series will end with some Latin flare that will have you dancing all night long. 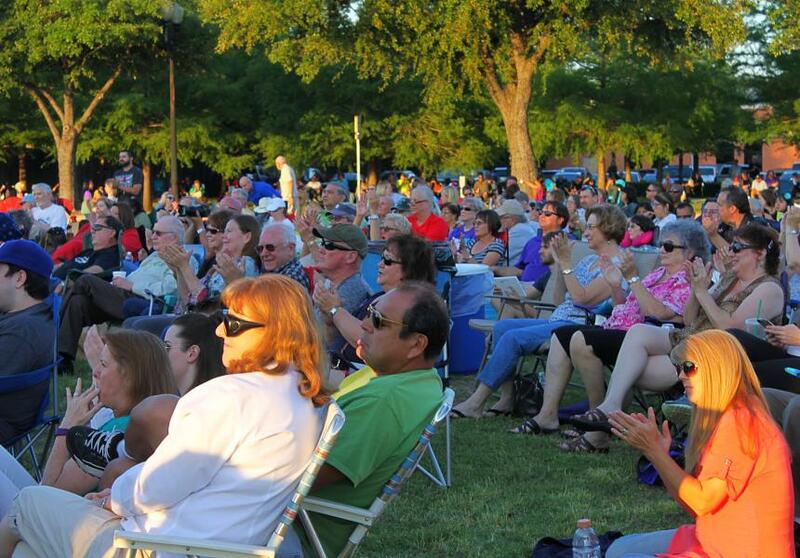 The concerts will be held every Friday night in April and May at 7-8:45 pm at the Whistlestop Plaza. 123 W. Irving Blvd. Visitors can bring lawn chairs, blankets, coolers, outside food and drinks, also the food trucks will be onsite. Admission is Free, Click here for the music line-up. I am so excited about this fun new addition to the lineup of Spring activities in Irving. Gather your play-date groups for some great fun at this special concert series for kids ages 5 and under. This series will feature music performers, crafts activities, free instruments, photo-ops and more. Bahama Buck’s food truck will be onsite and you are welcomed to bring outside food, blankets, lawn chairs. The Irving Soccer Complex will be hosting these Friday morning concerts from 9-11a.m. from April through May. The music will start at 10 a.m. Admission is FREE. Click here for the music line-up. 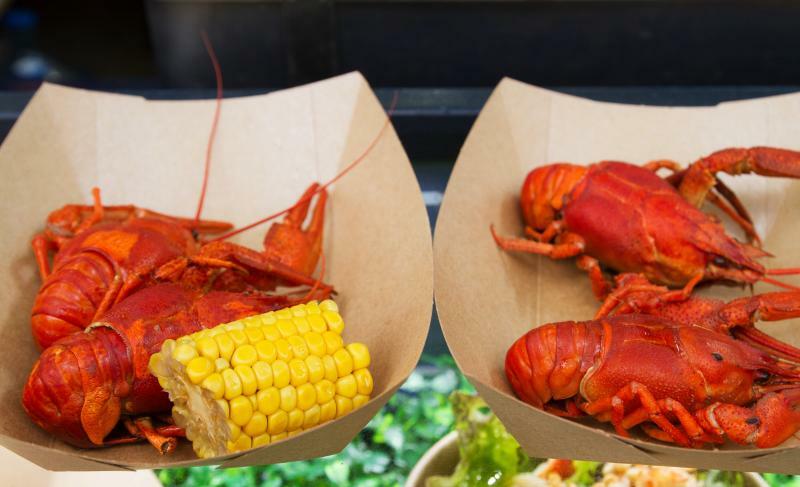 Crawfish season is finally here, and if you’re craving mud bugs this is just the fest for you! Come out April 13th (5-9 p.m.) -14th (12-6 p.m.) for Texas’ Largest Cajun Crawfest at Big Beat Dallas at the Toyota Music Festival! Enjoy a crawfish boil, music, and drink specials. Admission is FREE. Crawfish are $12/lb and come with Andouille sausage, corn and potatoes. Readers of teen and tween literature, hold on to your bookmarks! 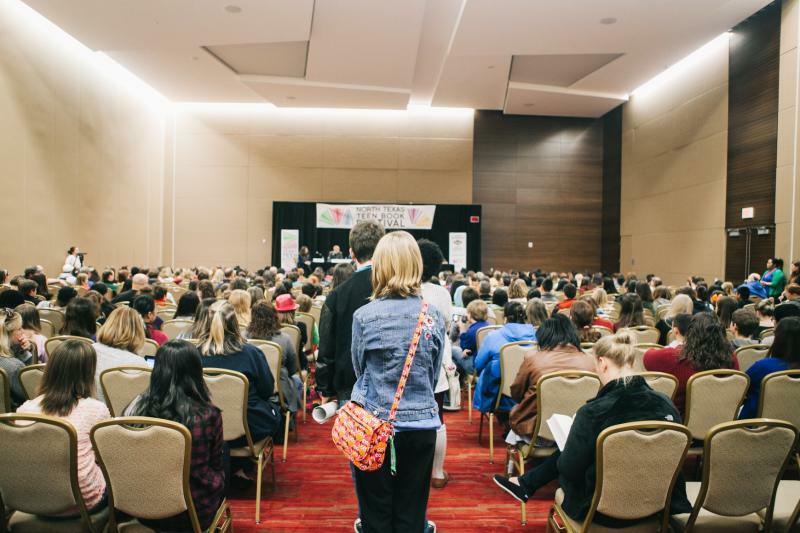 Seventy-six of the nation&apos;s best and newest Young Adult and Middle Grade authors are coming to the North Texas Teen Book Festival at the Irving Convention Center, April 20-21. 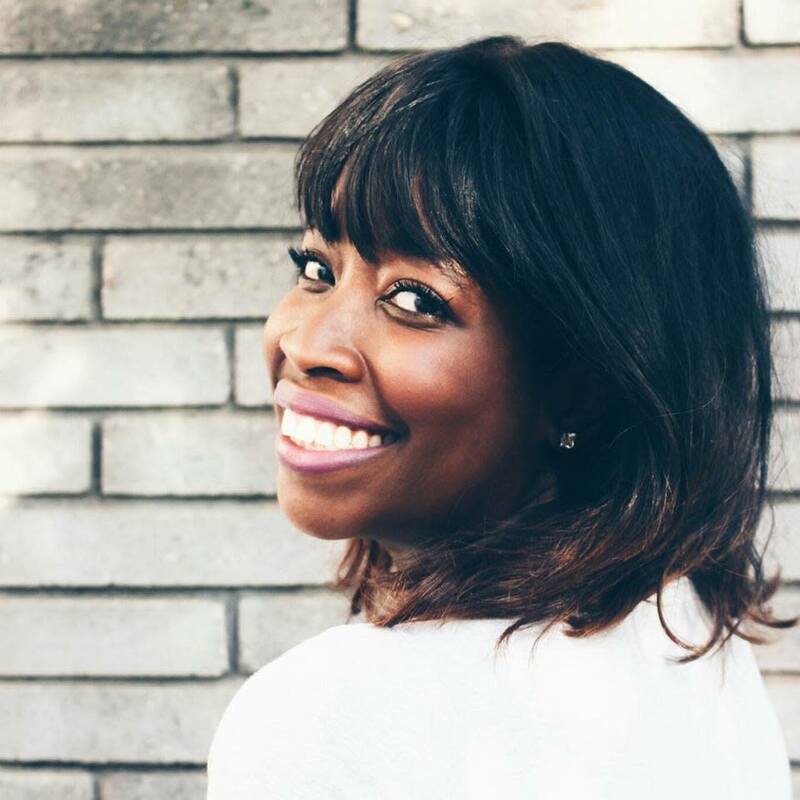 Participate in panel discussions, cutting-edge publisher events and book signings. Wristbands required for select signing lines and publisher events. Sponsored by the City of Irving and Friends of the Irving Public Library. Admission is free. Parking costs $8 per vehicle. 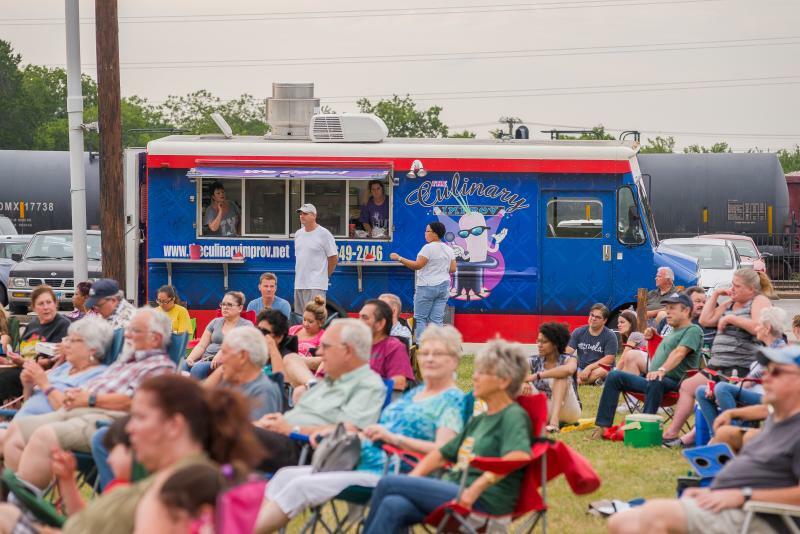 Back for its 5th consecutive year May 19th the Taste of Irving is returning to Cimarron Park. This event will include food from 20 vendors showcasing their top delicious foods for $5 or less. If you&apos;re looking to improve your cooking skills check out the live demonstration tent. 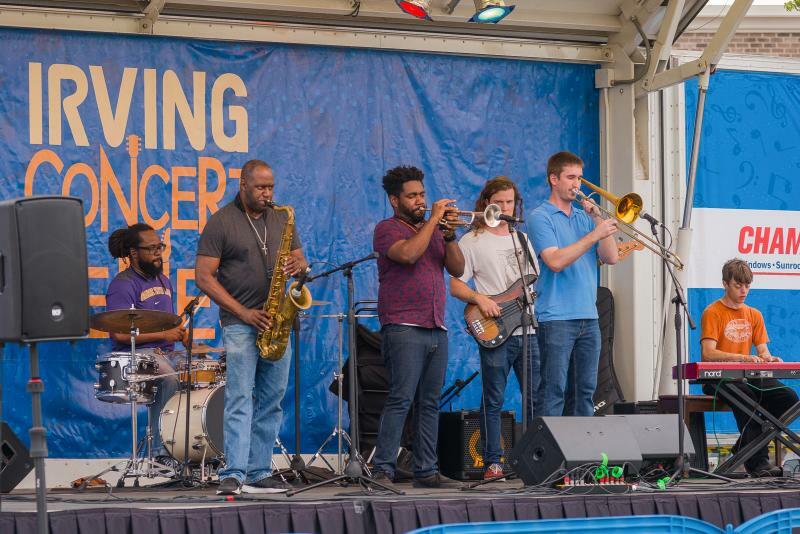 Also groove to some jazz, blues and Latin music around the festival at the main stages. This is a family-friendly event that we enjoy going to each year. This is a special experience offering great opportunity for the Irving residents and visitors to kick back and relax while enjoying some good tunes. Admission is Free. 12 p.m.-6 p.m. Click here for more details, including parking information. 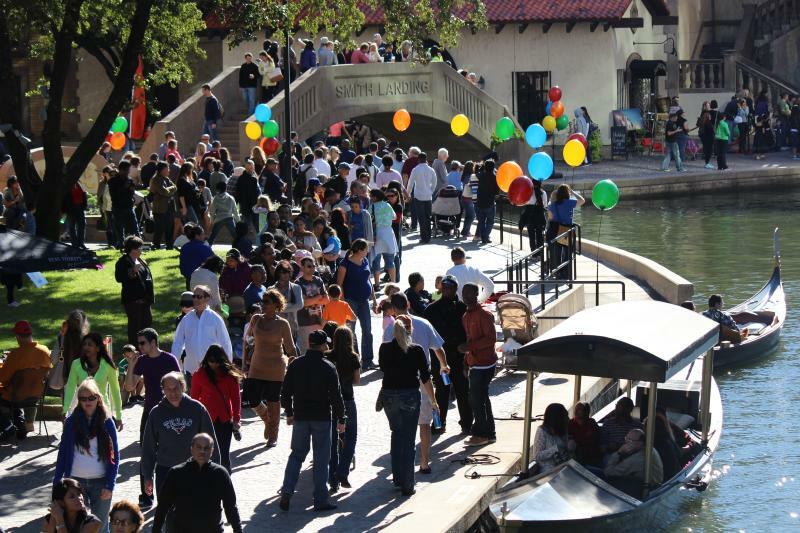 Canal Fest, June 9, is an outdoor festival that brings fun, food, music, and culture to the beautiful Mandalay Canal. Thousands of people attend this unique festival, which highlights cultures from around the world with live music, dance performances, ethnic craft and food vendors, free family-friendly activities and attractions, and much more. Enjoy free face painting and caricatures, as well as paid water attractions such as gondolas and stand-up paddleboards.